Home » Service Manual Catalog » EPSON Adjustment Programs » InkJet printers » AP_L1800 I have paid for Reset Key but not received yet. 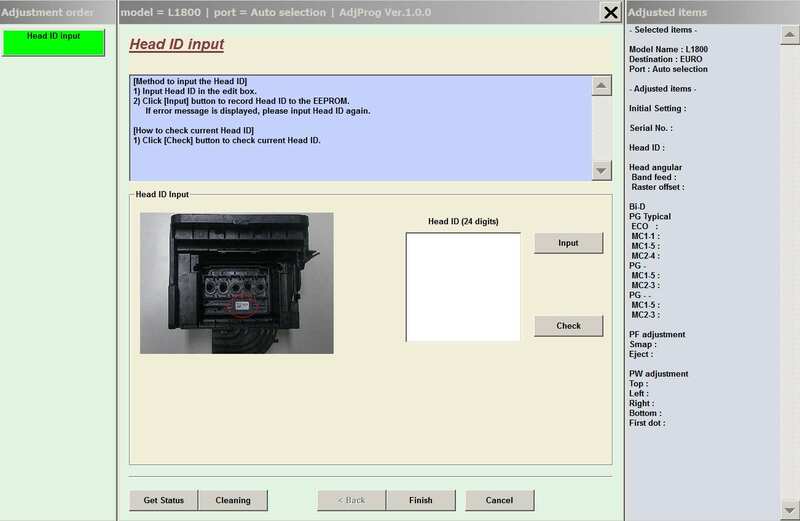 Epson L1800 (EURO, CIS) Ver.1.0.0 Service Program New! 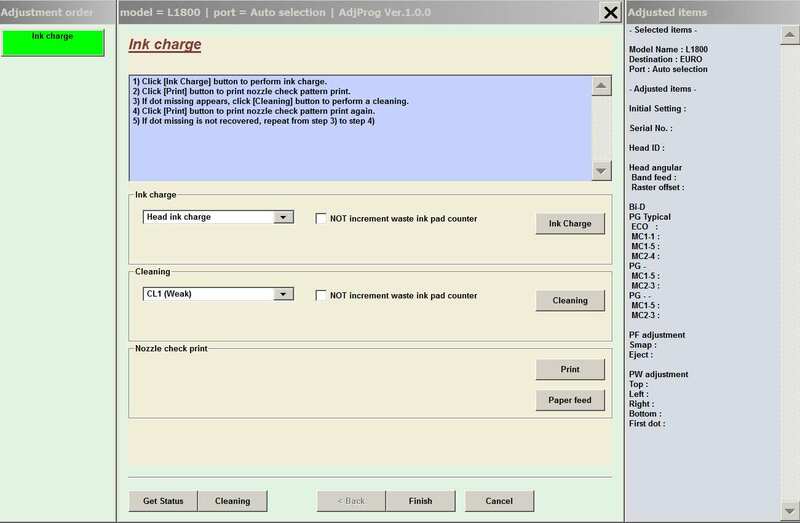 The Epson Adjustment Program for New models Epson L1800 can be used under Windows only (Millenium, 2000, XP, 7, 8, 10, Vista [in compatibility mode]). 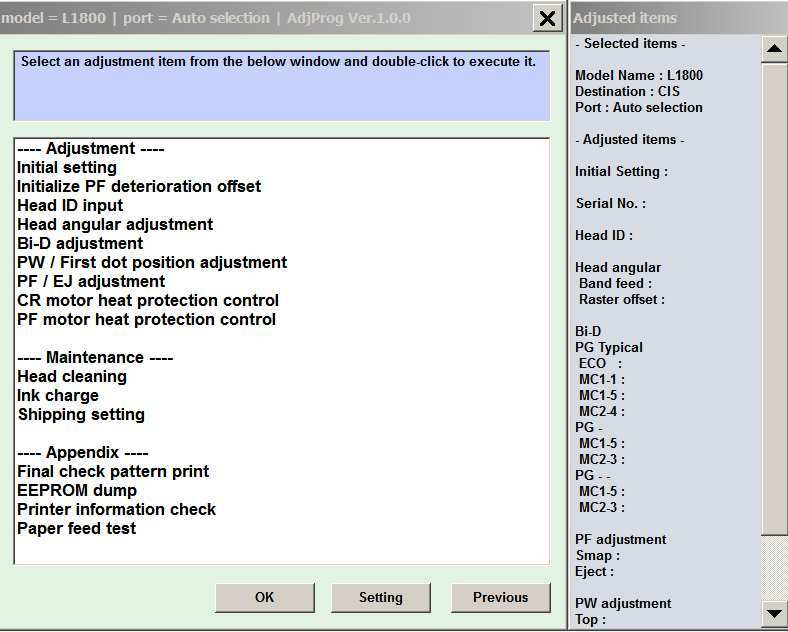 We recommend reading the Epson L1800 Service Manual before using the adjustment utility. 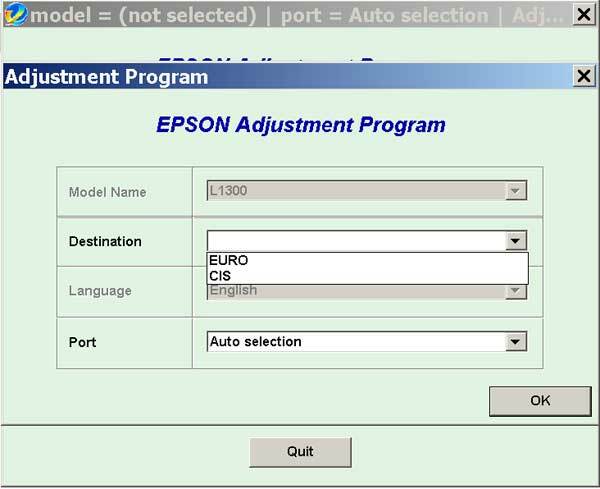 Notify me of updates to Epson L1800 (EURO, CIS) Ver.1.0.0 Service Program New!